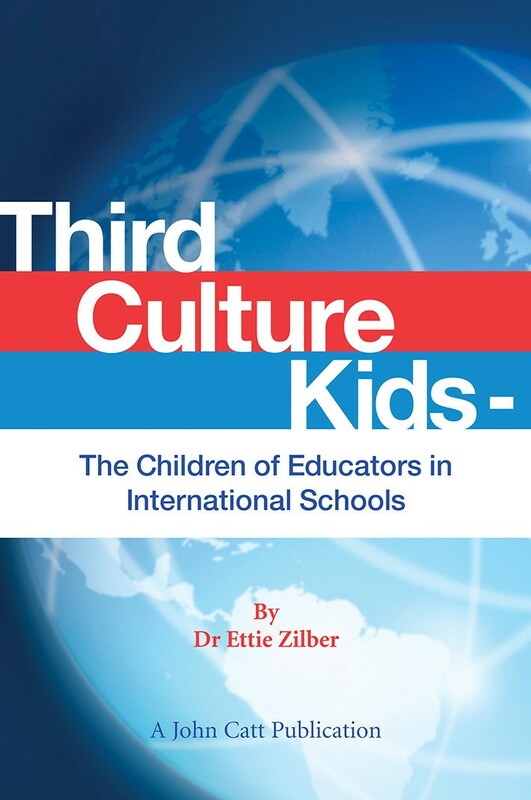 The concept of Third Culture Kids (TCKs), children who follow their globetrotting parents around the world, is not a new one and has been widely studied. However, there is one specific group of TCKs who have, until now, been largely ignored - EdKids, the children of international school educators. In this brand new work, Dr Ettie Zilber brings together all the material she has collected over many years of research on this unique group and allows them to voice their own opinions, feelings and stories for the first time. Spanning a long career in education, Dr Ettie Zilber has served at international schools and other educational centers in the US, Israel, Singapore, Spain, Guatemala and China, served on the boards of ECIS and AISH, presented and published on cross-cultural themes and served as an Adjunct Professor for Lehigh University and Endicott College, teaching courses in Comparative Education and Intercultural Communication.